After trying to bounce, with a peak daily at 1.1733, EUR/USD stalled this afternoon, with a recent low on 1.1662, against 1.1684 for the hollow this morning. This is a new low annual 2018, under the previous marked to 1.1675 Wednesday. European policy continues to weigh on the single currency, with the case of Spain, which is added to that of Italy. Indeed, the opposition in spain has today tabled a motion of censure against the Prime Minister Rajoy, facing the condemnation of his party during a trial for corruption. Rajoy has since held a press conference, during which he warned that he would not be organizing of early elections, stressing that no member of his government had been targeted by the corruption conviction. On the bond market, rates on 10-year bonds of both countries are clearly rising today, a sign of the concern of the markets. The rate on 10-year Italy has indeed marked a peak of 2.497%, the highest since march 20, 2017, while its Spanish equivalent has tested a new time bar of 1.5%, after several other tests since the beginning of the week. Also note that the Spanish Stock market is also affected by this news, with a decline of more than 2% of the index, the Ibex. 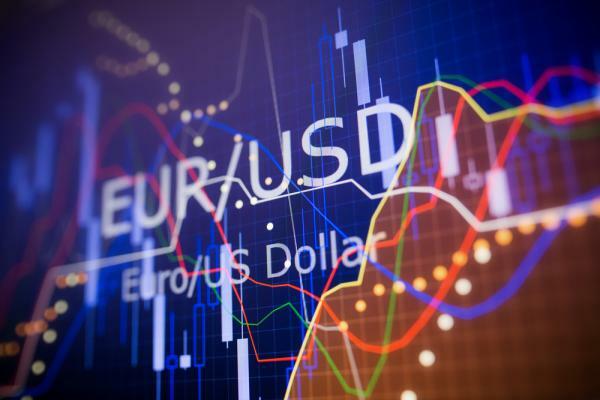 It should also be noted that the Dollar appears to be on his side supported, as can be seen with a rebound in the Dollar Index which corresponds to the acceleration in bearish EUR/USD. On the side of the economic calendar, durable goods orders, US in the month of April, which were released at 14: 30 have proved to be satisfactory overall. Indeed, durable goods orders, core show an increase of +0.9% versus +0.5% expected, with also a revision upward of the preceding numbers. However, this good statistical US has not seemed to cause re-acceleration in bearish EUR/USD for the moment. Finally, in relation to important thresholds, it should be noted that if the fall increases, you will be able to monitor an area of support at 1.1650-60, then 1.16, and especially 1.1550.